Hierophant is the class that was severely buffed in Patch 3.2 and will be now number 1 pick for pretty much any Totem Build. This build revolves around the Bladefall skill, which is a powerful area spell. It is one of the few spells that deal physical damage, and in this build, we are aiming for nearly 100% Lighting Damage conversion. With certain uniques listed below the damage output of this build simply skyrockets, while Bladefall itself provides amazing AoE. Bladefall is an area spell that makes ethereal blades fall from the sky. They deal physical damage in 5 consecutive waves, each wider than the previous one. This spell provides amazing AoE and damage since damage dealt with Bladefall by each of your Totems can stack. The new Hierophant Class allows you to summon up to 4 Totems each dealing its' full damage which makes it the most suitable class for all the Totem builds. This build DPS is based on nearly 100% Lightning Damage conversion and high Lightning penetration. It also provides very good defenses, thanks to high Life, MoM passive, and good Endurance Charge generation. Leveling with this Totem build is very easy. All you need is a decent spell damage wand, few links in your main setup, and a habit of upgrading your magic/rare equipment to improve your defenses. Your Tree focuses on Life and Elemental/Spell Damage nodes which are perfect for the leveling phase. You can use Flame Totem until you can start using Bladefall Spell Totem, and level up your end-game Gems at the same time. Kill all bandits for additional 2 passive points. [1L]Clarity - grants increased mana regen. Below you will find all the recommended gear for the Bladefall Lighting Conversion Totem Hierophant. This is a rather budget-friendly, and a good League starter build because of very high damage. We have included the cheaper rare alternative gear. It should be more than enough for you to start mapping and collect currency for the end-game uniques. 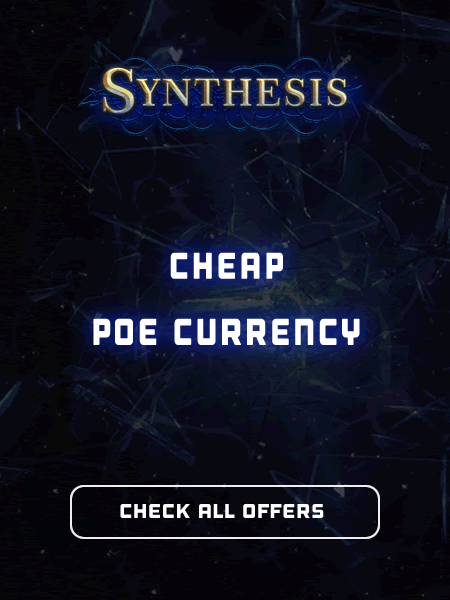 If you would like to get the gear right away but lack currency, we would like to invite you to visit our PoE marketplace where you can buy cheap PoE Currency and Items. Odealo is one of the biggest Path of Exile marketplaces. It allows regular players to buy, sell, and trade PoE Currency with the use of real cash. We are looking forward to your feedback and suggestions for our next build.